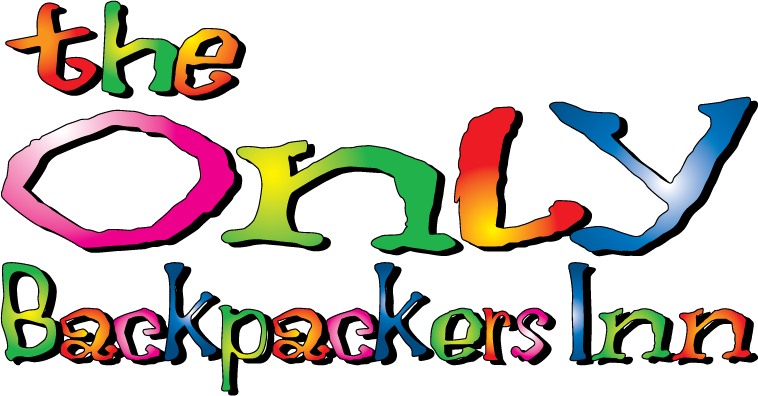 Showcasing a barbecue and sun terrace, The Only Backpacker's Inn is located in Toronto in the region of Ontario, just 2.5 miles from Ryerson University. Guests can enjoy the on-site bar. Each room is equipped with a shared bathroom. Yonge-Dundas Square is 2.7 miles from The Only Backpacker's Inn, and Toronto Eaton Center is 2.9 miles from the property. Billy Bishop Toronto City Airport is 4.3 miles away.